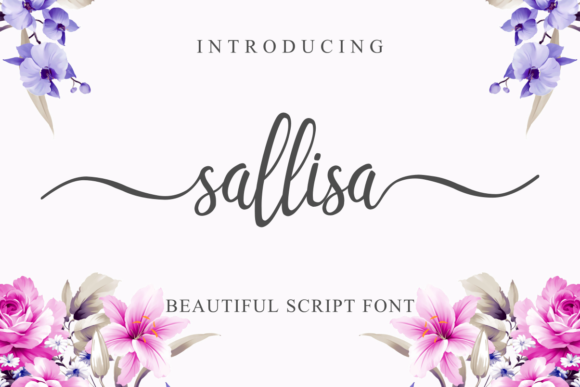 The Sallisa is a beautiful script font. 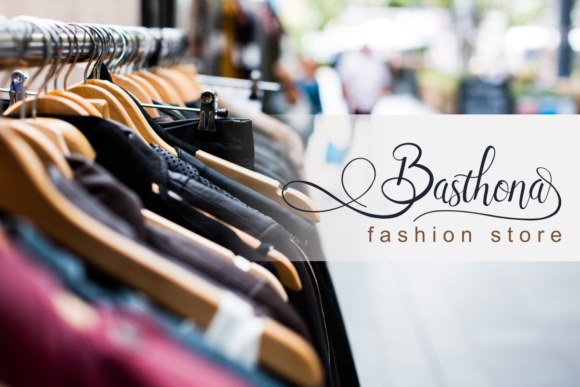 It has a modern, yet elegant touch and is perfect for giving your designs a luxurious feel. 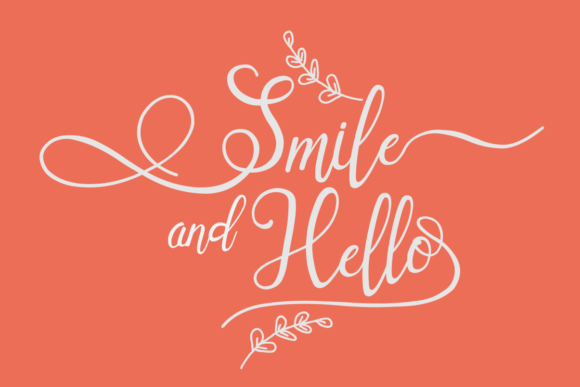 It’s great for logos & branding, photography, invitations, watermarks, advertisements, and every other design which needs a handwritten feel. 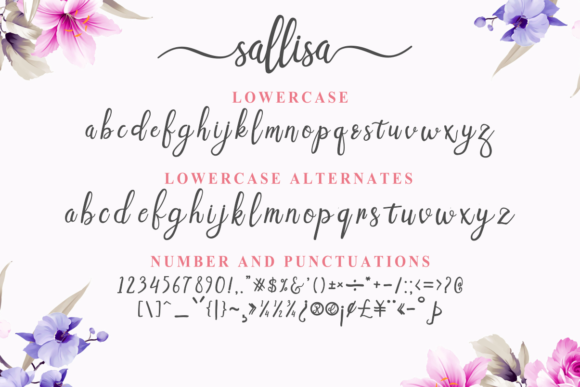 Sallisa Fonts is just for personal use. But any donation are very appreciated. 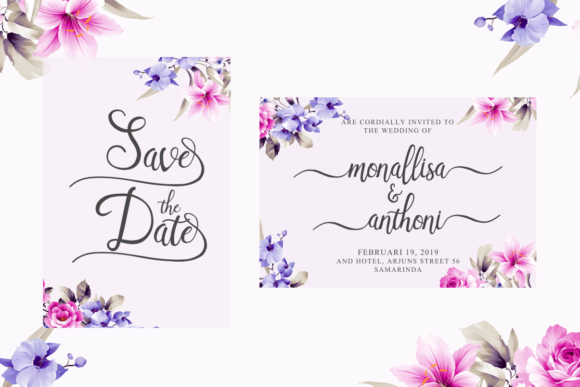 It’s great for logos & branding, photography, invitations, watermarks, advertisements, and every other design which needs a handwritten feel, in this font script there are many alternative choices of characters from Swash Lowercase, SS01 to SS02.